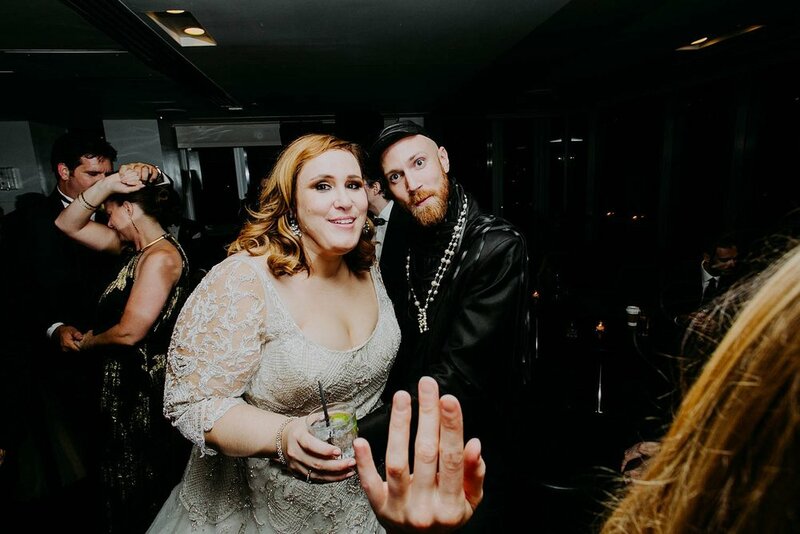 Dear Candace and DJ, we heart you for life! 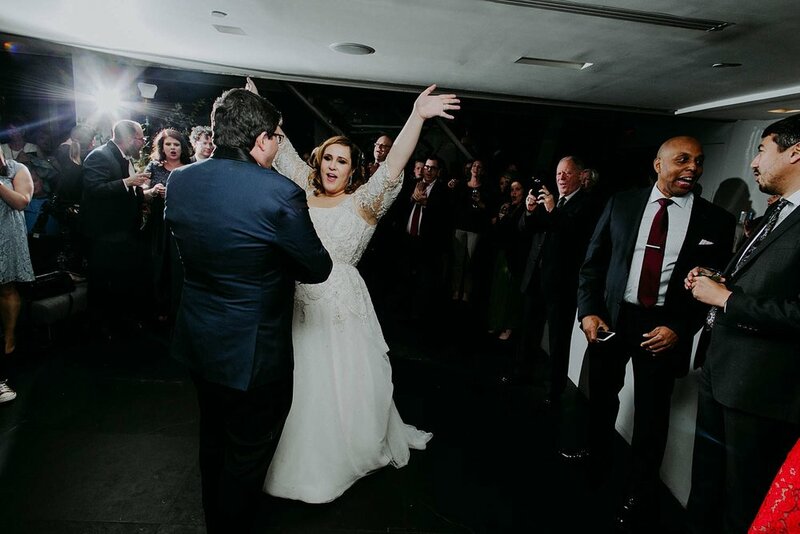 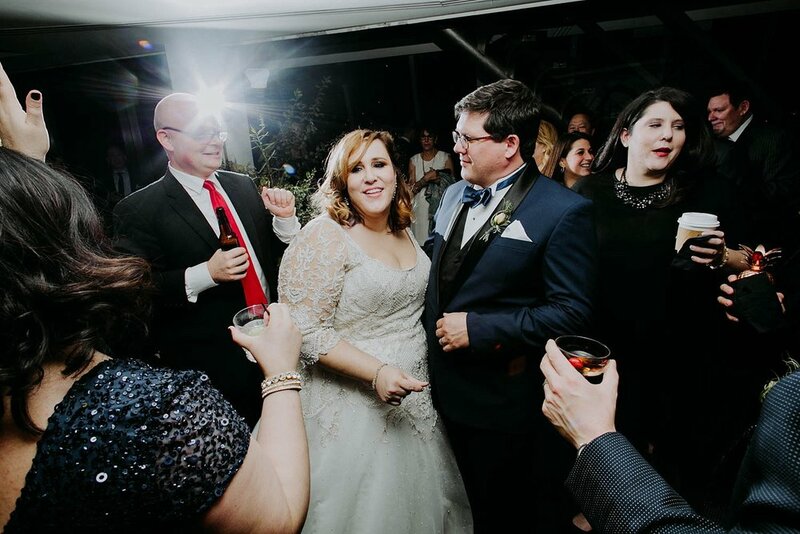 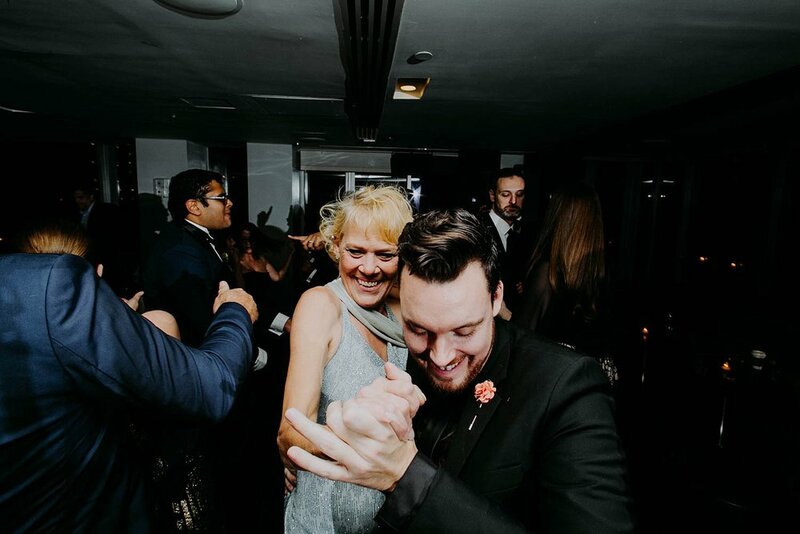 Just your sheer happiness on the day of was incredible and infectious! 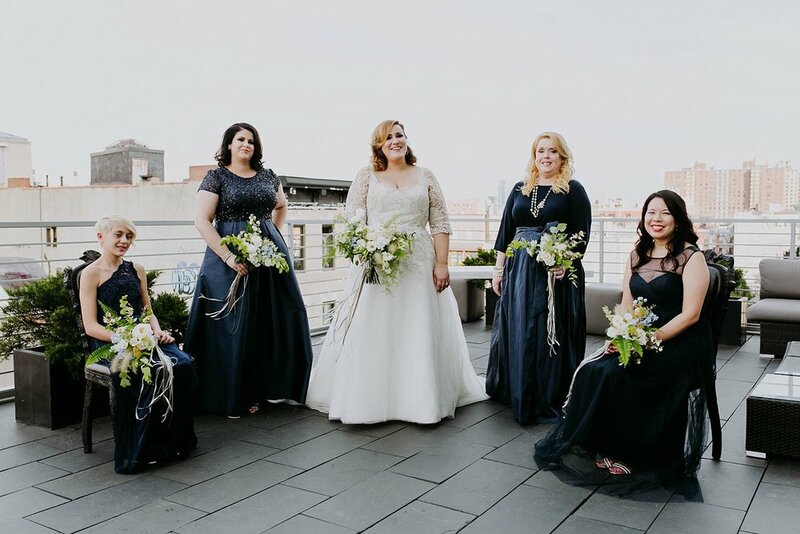 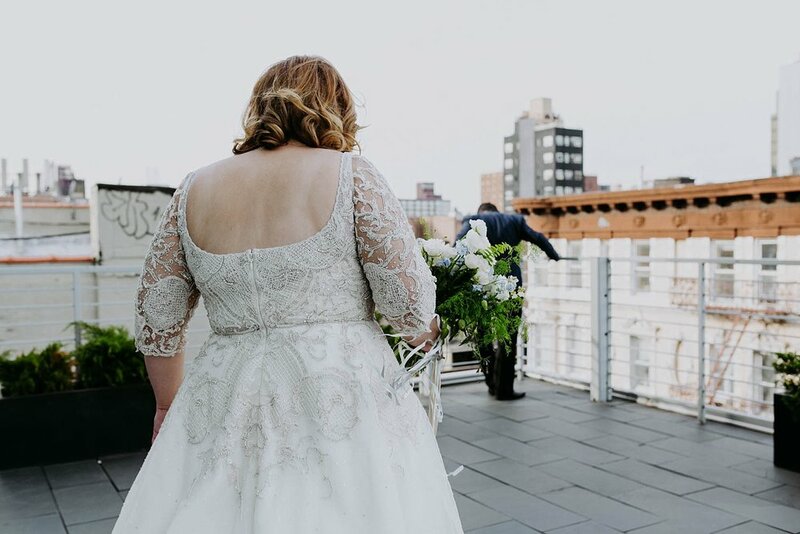 It was an absolute delight to document your big day, and nothing beats a rooftop ceremony in the Lower East Side. 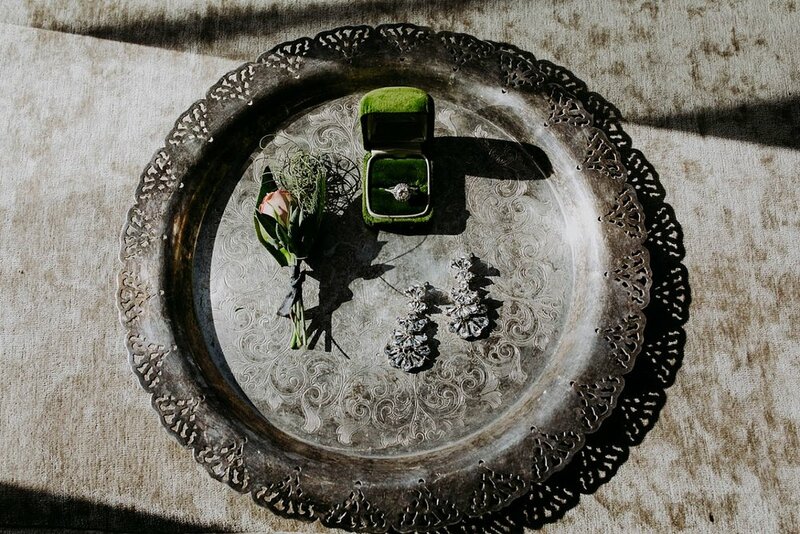 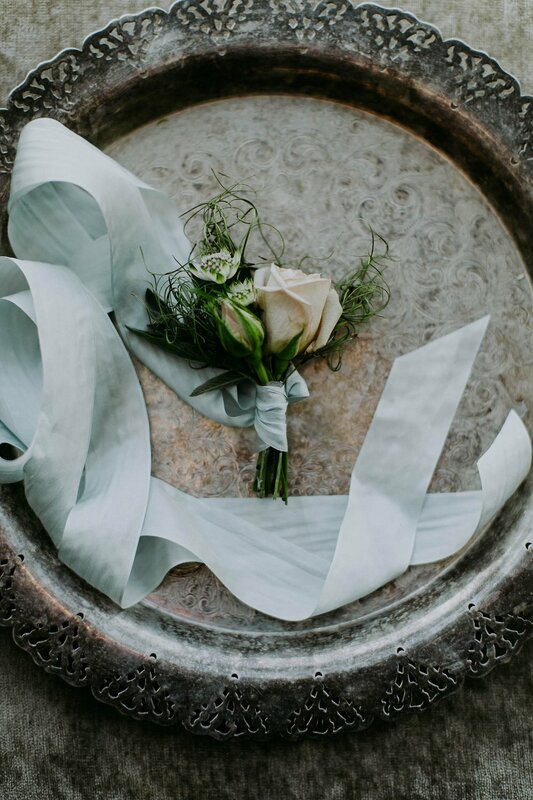 The creative freedom you gave my team as well as our friend Liza of Peartree Flowers just made everything so lovely! 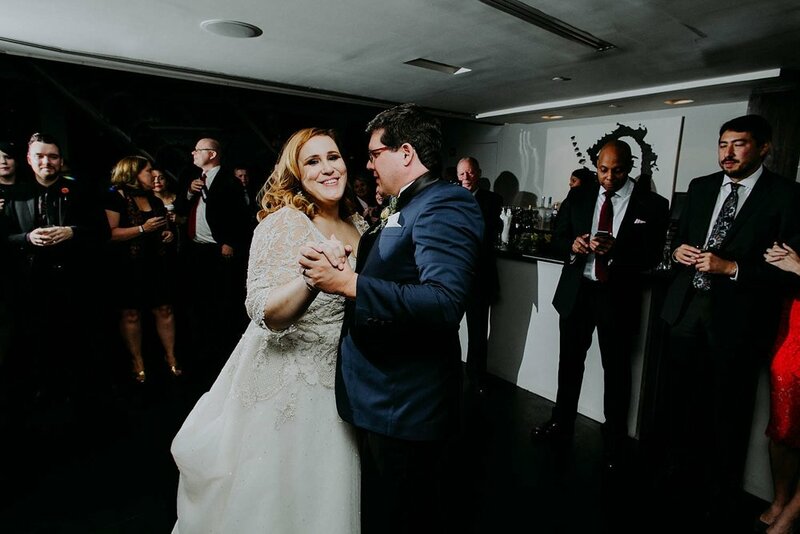 Thank your for trusting us, and for choosing us for your big day!